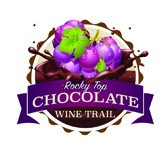 Date: Saturday, March 9th, 2019 Who says wine isn't for breakfast?! 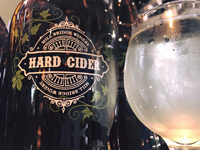 Enjoy a glass of wine (your choice of two offerings) paired with delicious breakfast foods at each of the following (3) locations: Mountain Valley Winery, Hillside Winery, and Sugarland Cellars Winery. 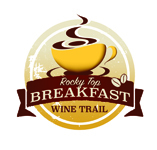 Take home a commemorate coffee mug and receive your free souvenir wine glass after visiting the three participating locations on the Rocky Top Wine Trail. 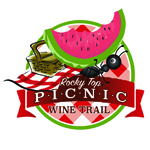 Info on the food offerings and wine pairings to follow soon.NO REFUNDS, CANCELLATIONS, OR EXCHANGES. THE EVENT WILL BE HELD RAIN OR SHINE.